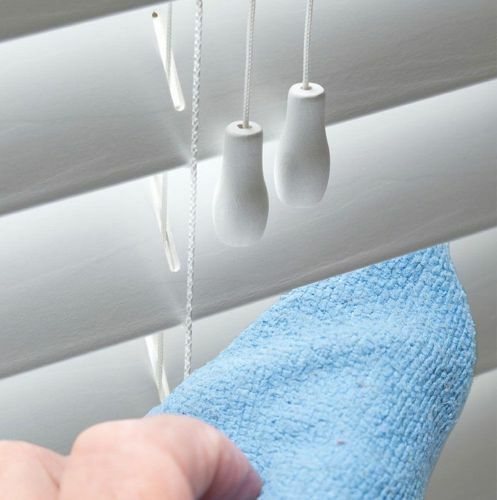 Add Caraselle Antistatic Duster with Flexible Head & Telescopic Handle to your basket? Add Dylon Easy Iron Spray 300ml From Caraselle to your basket? 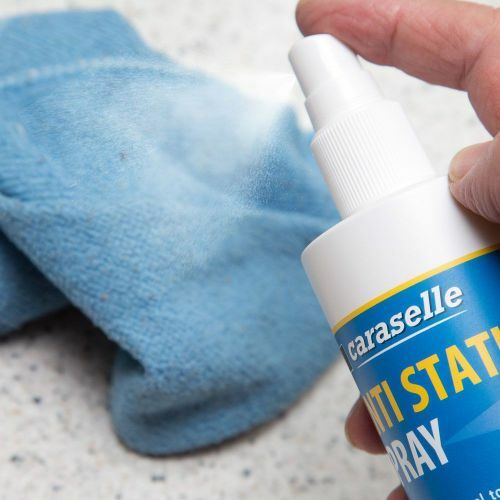 An Anti-Static 250ml Spray that prevents Slips & Skirt Linings from riding up. 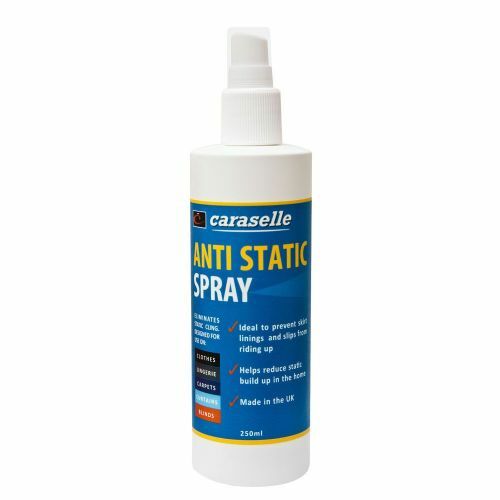 Designed to eliminate the effects of static electricity build-up in fabrics, clothing & under garments. 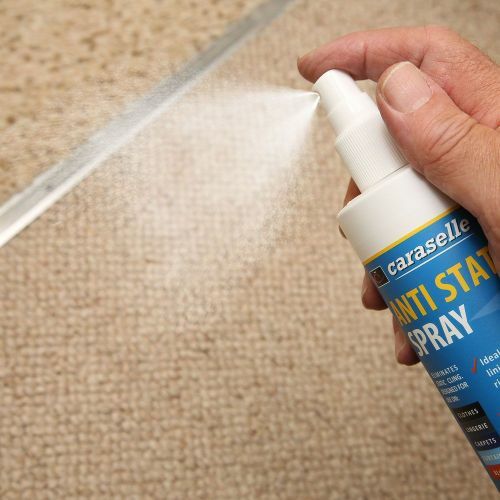 Simply spray onto fabric to prevent clinging, riding, shocks and sparking. 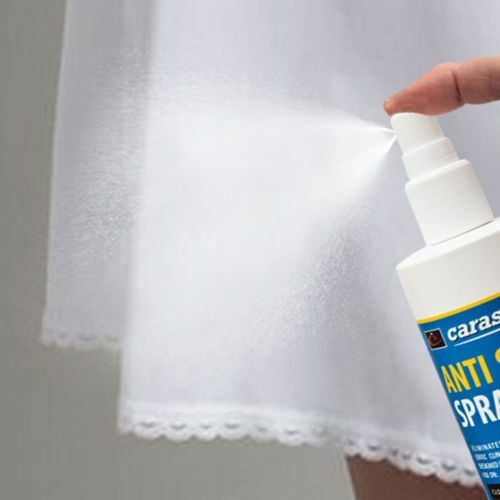 Designed for use with clothing, lingerie, hosiery, curtains, carpets and blinds.